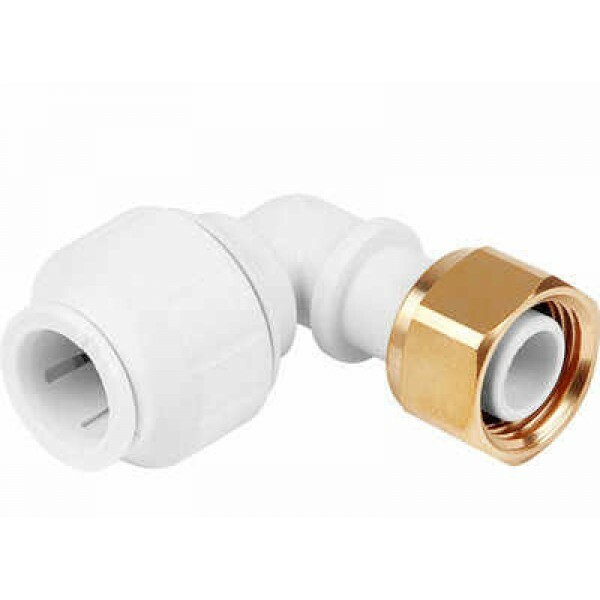 A 15mm white push fit connector. Individually bagged to include pipe support sleeves. Suitable for hot and cold water plumbing applications, and central heating including combi-boilers. Can be used on both copper and plastic pipe.